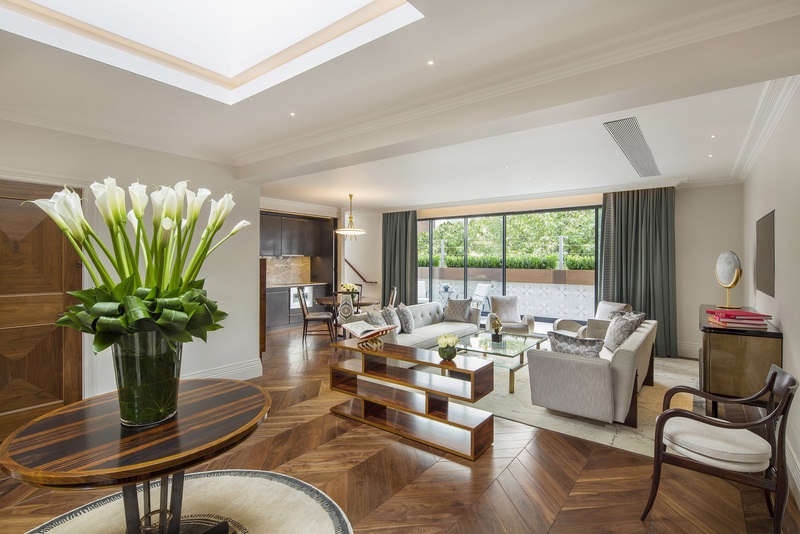 What’s hot on the London hotel scene? 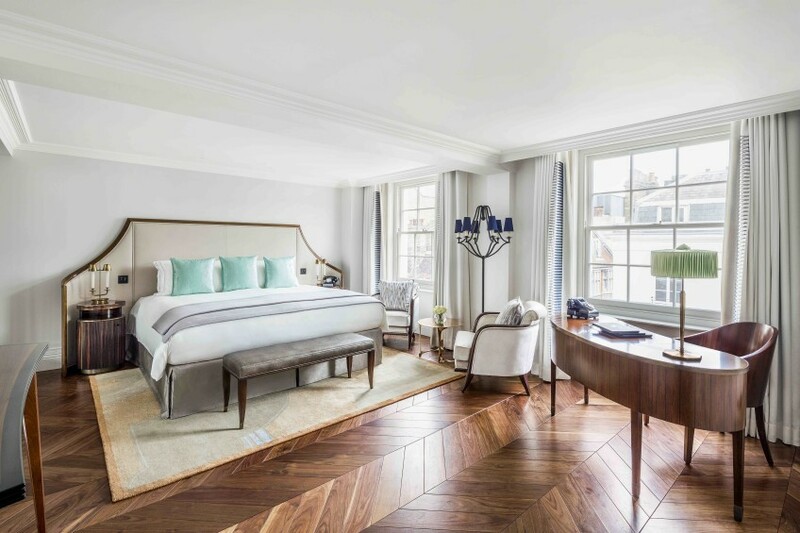 Those in the know are buzzing today about The Arts Club, the private members’ club on Dover Street in London, which just unveiled 16 new luxury hotel rooms and suites in Mayfair. 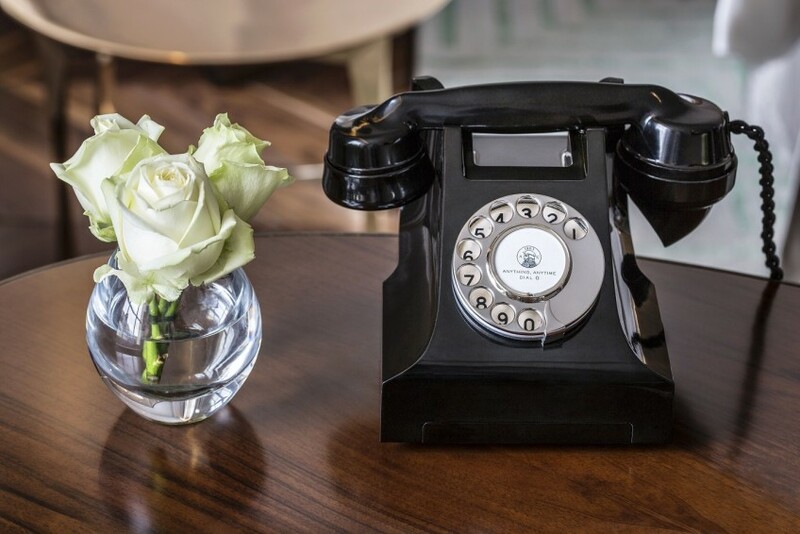 Exclusively bookable by members of The Arts Club or their guests, the hotel brings forth a new era of glamour and elegance to London. 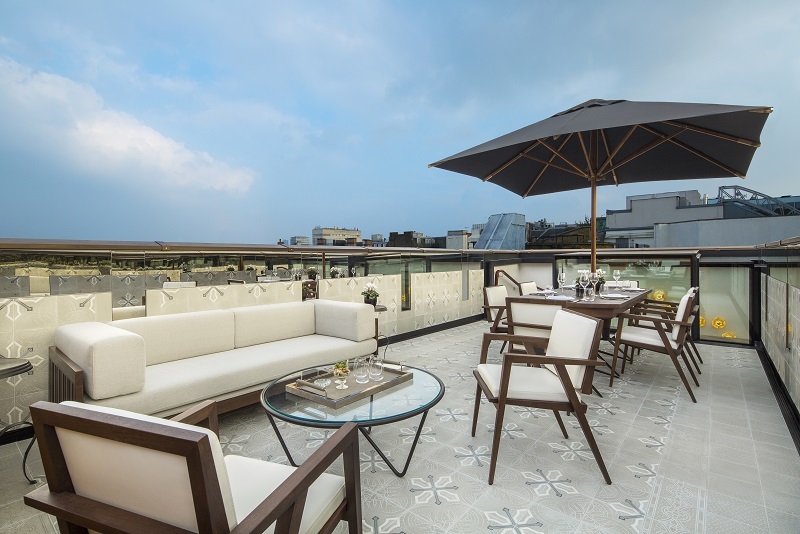 The hotel comprises one Penthouse with roof terrace, three Suites, two Junior Suites, six Deluxe Rooms and four Superior Rooms on the third, fourth and fifth floors. 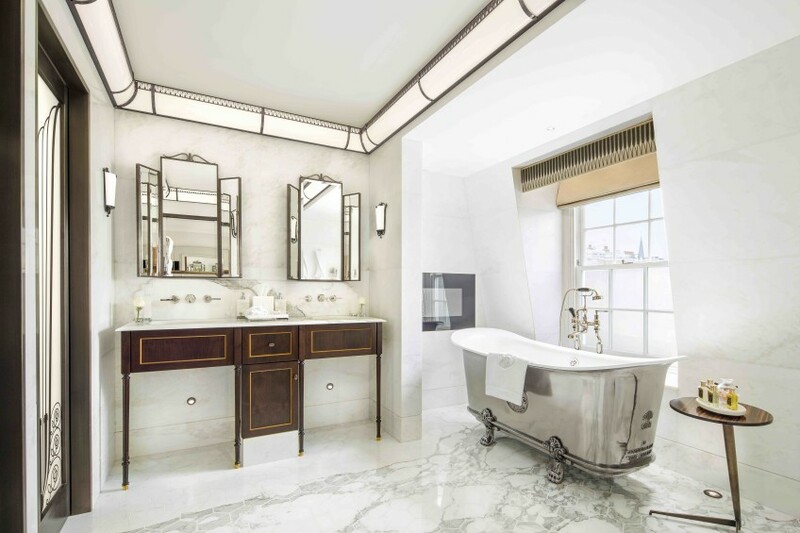 With every luxury available on a whim, guests have access to 24-hour butler service and all of The Arts Club facilities which include the three restaurants (including the fabulous Kyubi Japanese restaurant), garden and nightclub. Several of the suites overlook the peaceful courtyard garden. Every bit as stylish as the club itself, suites include furnishings in the manner of iconic designers in Europe, such as Jacques Adnet, Gio Ponti, Finn Juhl, Piero Fornasetti and Hans Wegner and an Art Deco flair. “Now is the right time for The Arts Club to offer these unique rooms and suites – our members have been asking us to create discreet and high-quality rooms for them to stay in while in central London. We have designed these for guests used to the finest international standards of luxury,” says General Manager Simone Moretti. When The Arts Club was first opened in 1863 by Charles Dickens in its original building in Hanover Square, London, there were six bedrooms available to members and guests. 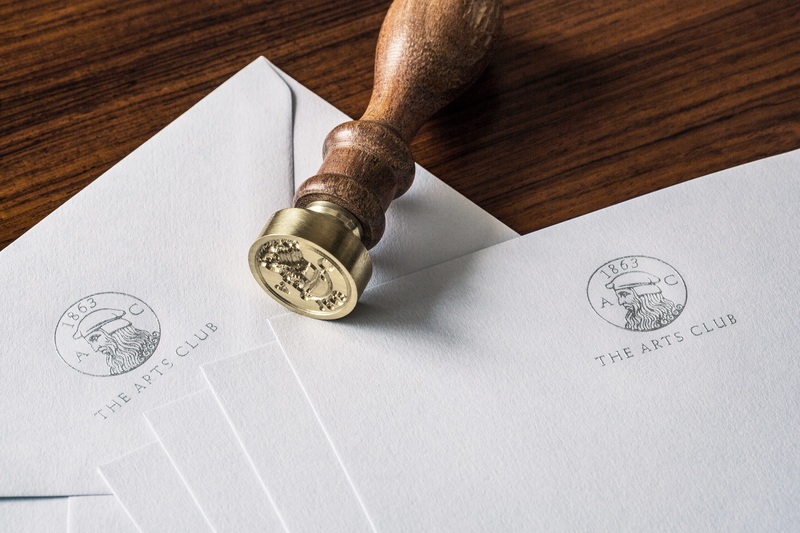 In its new Mayfair location, some 120 years later, The Arts Club’s new offering of exclusive accommodations is a nod to its heritage. 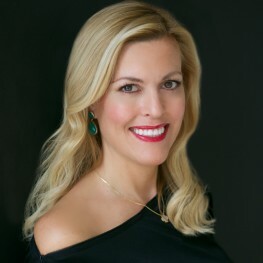 In addition to the hotel, The Arts Club is expanding its permanent collection of contemporary art with the acquisition of over 40 photographic works selected by the club’s curators Amelie von Wedel and Pernilla Holmes of Wedel Art Advisory displayed throughout the guest rooms and suites. If you’re lucky enough to secure a booking, room-only rates per night at The Arts Club start from £600 including VAT.